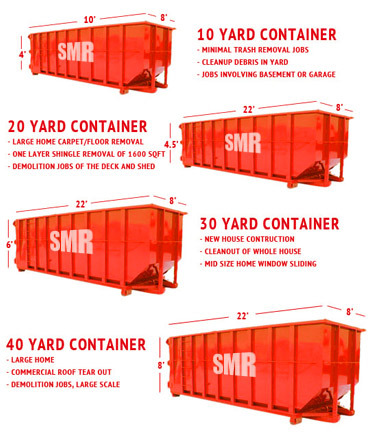 SMR offers the following containers and services for the conveyance of your scrap items. SMR will custom fabricate a container if one of the standard containers doesn't fit the applications needed. • Flatbeds • Lowboys • Rollback Load-all Services • Van Trailers. • 1 yard • 2 yard • 4 yard • 5 yard.